During last month's Blog Party, Oak Hill Homestead's 10 Ways to Enjoy Summer Squash, was the most viewed post from the link-up! Congrats to Kathi on getting the most clicks and receiving a Country Fair Blog Party Blue Ribbon! 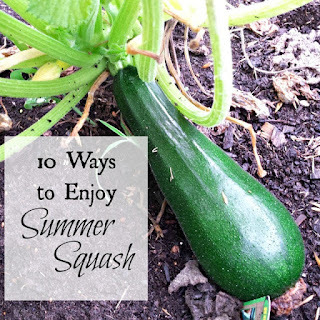 My family and I have been eating zucchini and spaghetti squash weekly here lately so this post was perfect to check out to get some new recipe ideas! My Readers' Choice Blue Ribbon goes to Farm Girl Cook'n's Pineapple-Mango Chili Jam! This recipe sounds delicious and that it'd be perfect for a fall tailgate, spread on crackers with cream cheese. 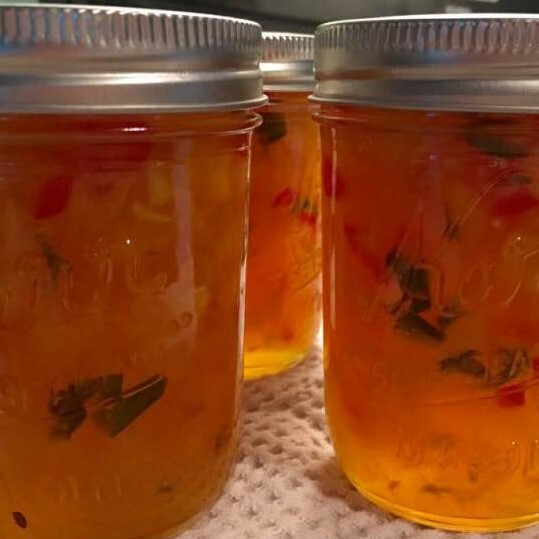 Besides wanting to try this recipe, Mary makes me really excited and inspired to do more canning from her post. 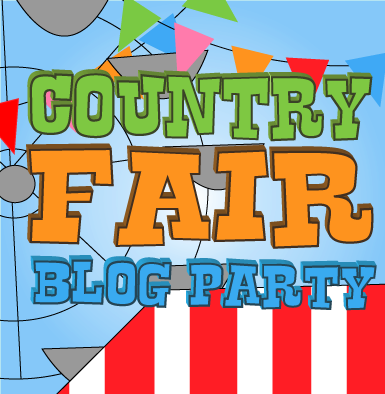 My final Country Fair Blog Party Blue Ribbon goes to Southwest Missouri Moms's Get Involved post. 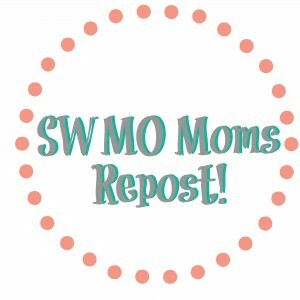 This a great read for any Mom who has kids going back to school. I especially love the prayers and bible verse included in this devotion. Thanks for another fun party! It is so hard to believe it is September already! Thanks Carlee! I can't wait to see what you post and everyone else. I clicked on those too!